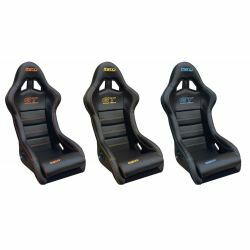 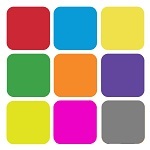 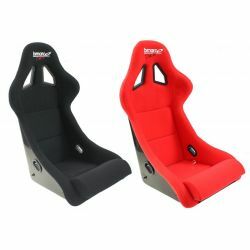 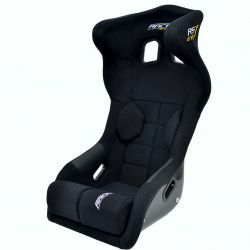 Sport seats with FIA approval There are 59 products. 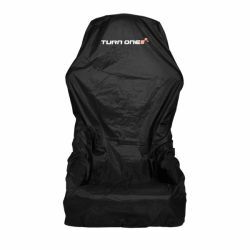 Seat cover ensuring a protection when your car is immobilized or during the maintenance. 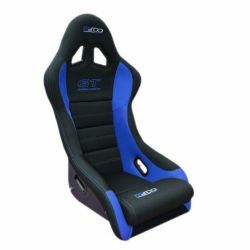 Sport seat with large head and shoulder protections made of light fiberglass. 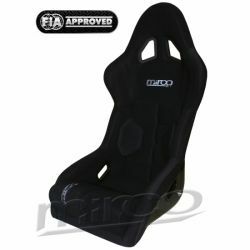 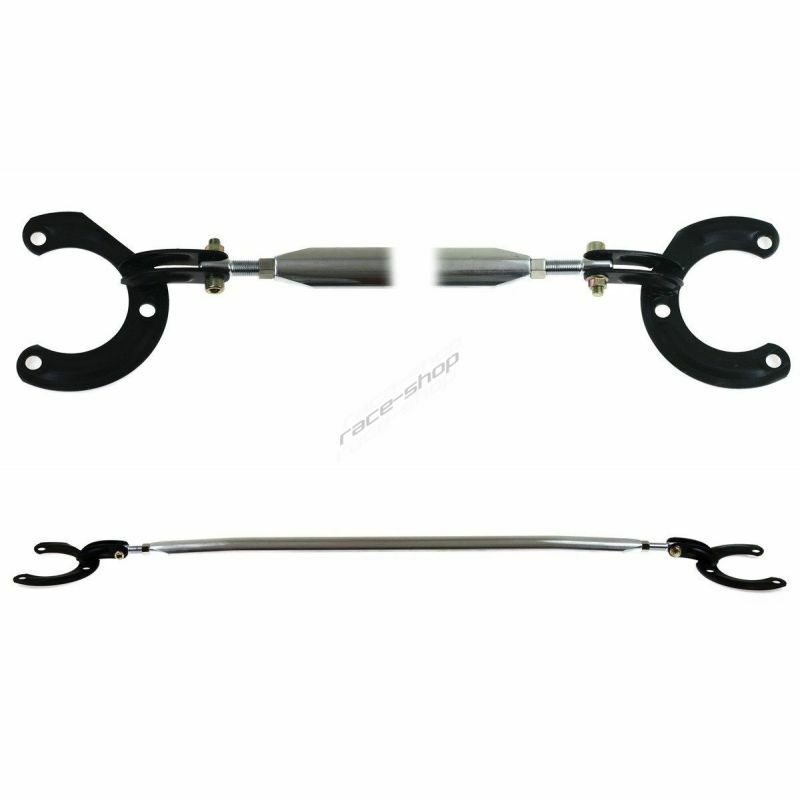 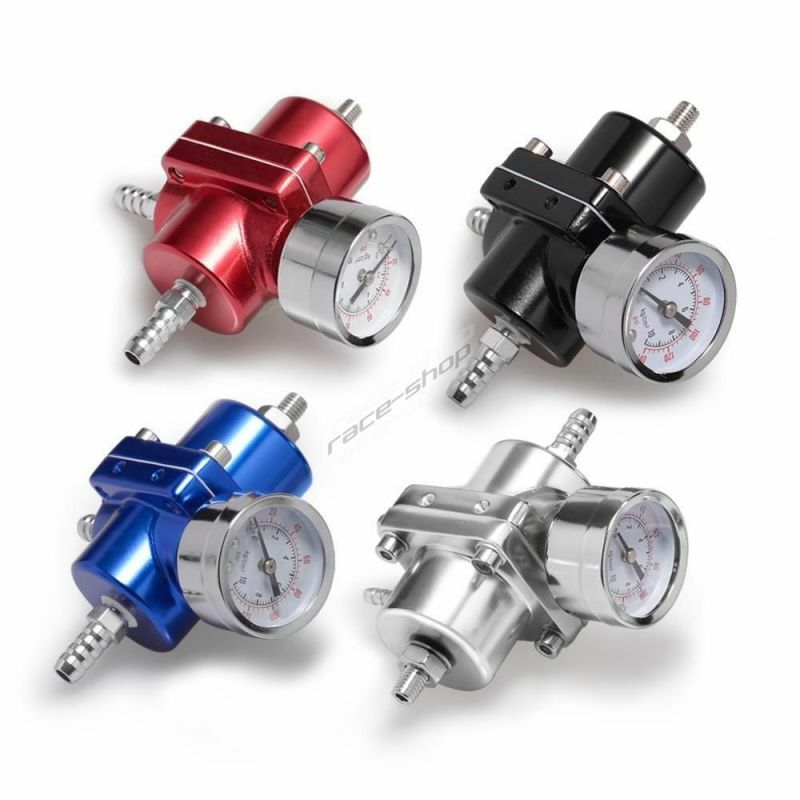 FIA homologation 8855-1999 valid 5 year from production. 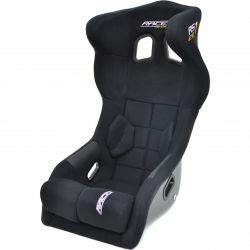 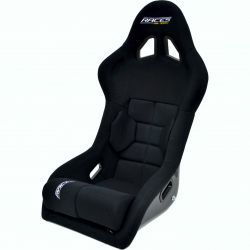 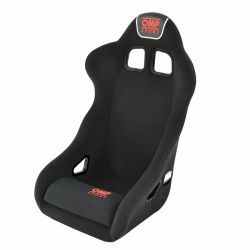 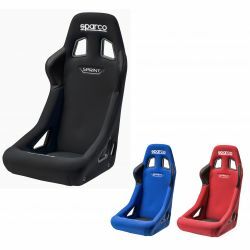 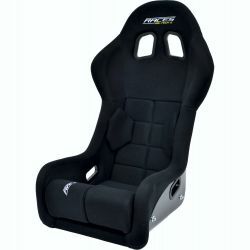 Sport seat Sparco Sprint with FIA homologation 8855-1999. 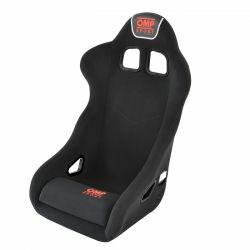 Valid 5 year from production.